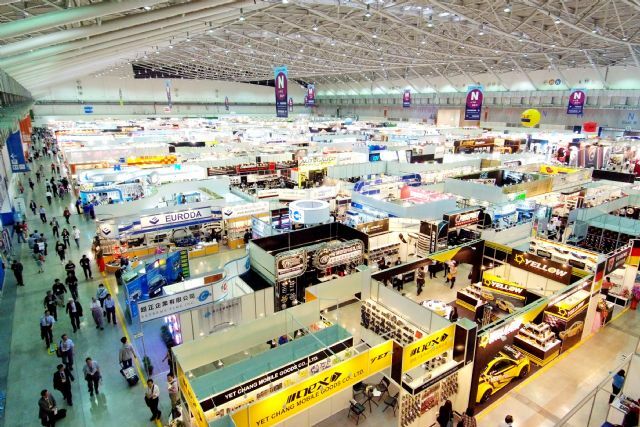 A total of five transportation vehicle-related trade shows will be held simultaneously in Taipei during a four-day session, providing global buyers with a one-stop-shopping sourcing venue for vehicle-related products and services. 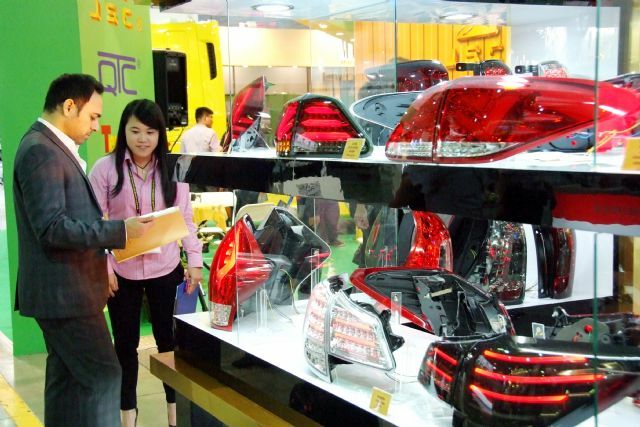 The Taiwan External Trade Development Council (TAITRA) recently announced that the 2015 Taipei Int'l Auto Parts & Accessories Show (Taipei AMPA), International Automobile Electronics Show (AutoTronics Taipei), Taiwan International Motorcycle Industry Show (Motorcycle Taiwan), Taiwan Int'l Electric Vehicle Show (EV Taiwan), and Tuning and Car Care Taiwan Show will be held in Taipei World Trade Center Nangang Exhibition Hall and Exhibition Hall 1 from April 8-11, 2015. 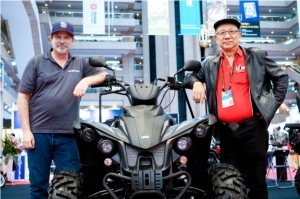 The show organizer claimed that it is the only professional exhibition platform for two-wheel and four-wheel vehicles to be held in Asia. 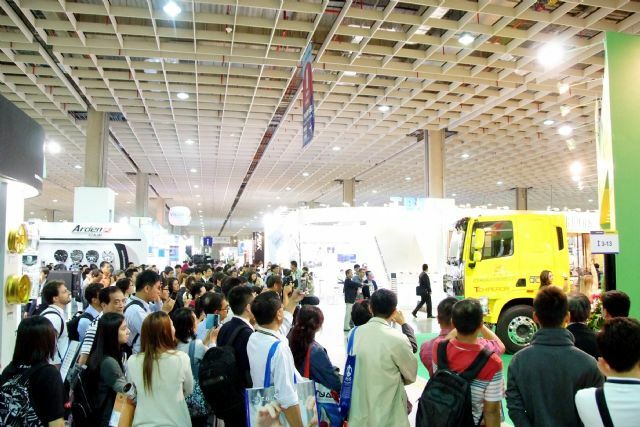 Boasting 4,000 booths and 8,000 professional buyers from 130 countries worldwide, the five-in-one mega show promises to be Asia's most comprehensive vehicle show. 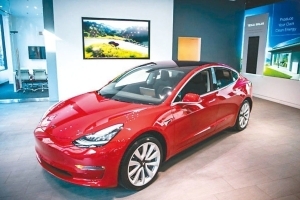 After years of effort, the auto parts and accessory industry in Taiwan has transformed from an OEM-oriented industry to a design and development-oriented industry. Standards of product safety, stability and innovation have been affirmed by renowned international companies, and exports have been growing steadily. 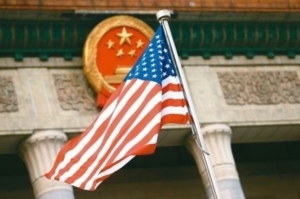 In the first nine months of 2014, accumulated auto-parts export value of Taiwan was NT$154.4 billion (US$5.15 billion), and the whole-year total is expected to continue to grow by about 5% to higher than NT$200 billion (US$6.67 billion). 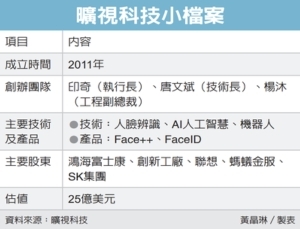 TAITRA says that in 2015 Taipei AMPA Show will enter its 31st session. All major manufacturers have registered to join the show. 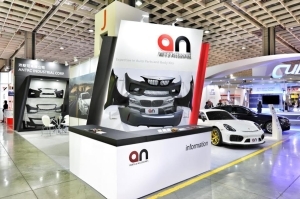 The number of manufacturers and exhibition booths are expected to grow by more than 5%, a testament to the growth of the Taipei AMPA Show and the automobile parts and accessory industry. 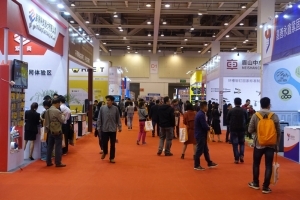 A number of auto-related shows have been organized in recent years in response to the accelerating trend of electronics usage in the auto parts and accessories, the growth of the motorcycle industry and growing emphasis on carbon reduction, including AutoTronics Taipei, Motorcycle Taiwan, EV Taiwan, and the latest Tuning and Car Care Taiwan. 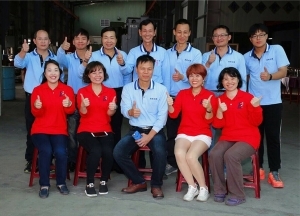 Together, these shows highlight the comprehensiveness of the automobile and motorcycle supply chain in Taiwan and provide a one-stop sourcing platform for foreign buyers. 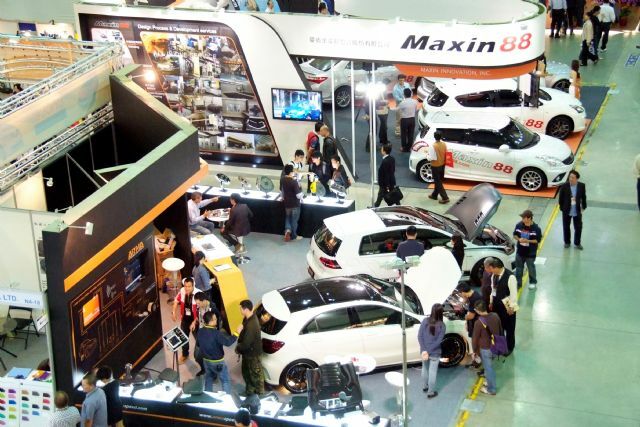 This year TAITRA will hold the first-ever "Tuning and Car Care Taiwan Show" to ride the rising wave of the car tuning market. 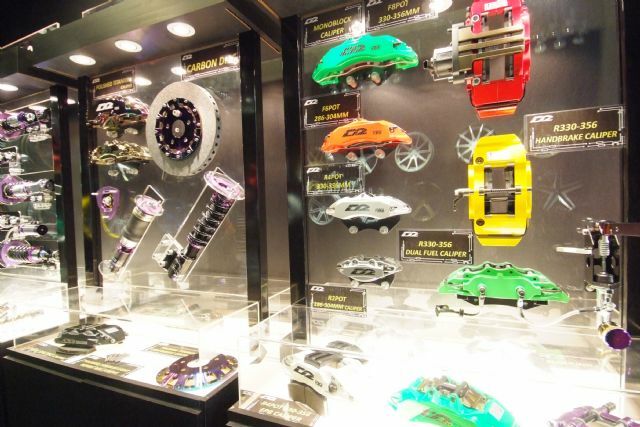 The show integrates two-wheel and four-wheel exhibits in four exhibition areas dedicated to car and motors tuning parts and accessories, car care tools and equipment, cars and motors repair tools and services, and car and motors tuning services. 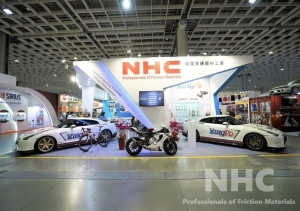 Several well-known manufacturers in the tuning and car-care industry have signed up to exhibit at the show, including Fu-Lun Motors, Zuo Huang Product Development (Innotech Performance Exhaust (IPE), and Yao Cheer Co., Ltd. Over 150 booths have been snapped up for the exhibition of modified automobiles and motorcycles, performance and tuning items, equipment and tools, body paints, spray paints, and other paint and maintenance products. Several activities will also be held during the show, including performance-car displays and competitions. 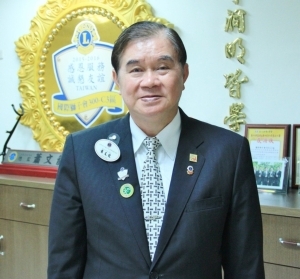 TAITRA claims that the 2015 Taipei AMPA will bring together all leading manufacturers in Taiwan, including Depo Auto Parts, Tong Yang Industry, Eagle Eyes, Sonar Auto Parts, TW Racing Parts Inc., TYC Brother Industrial Co., Ltd and Sirius Light Technology Co., Ltd.
AutoTronics Taipei will showcase Taiwan's information and communication technology (ICT) industry and strong manufacturing prowess. 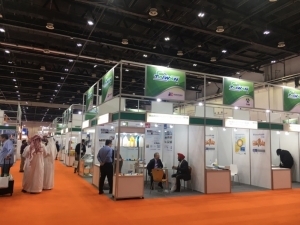 Registered exhibitors include Whetron Electronics, E-LEAD Electronic, KSS, Tung Thih Electronic, and JET Optoelectronics. Motorcycle Taiwan will have a motorcycle parts and accessories area and motorcyclists' accessories area. 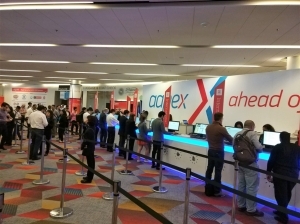 Well known manufacturers such as NYC, Yih Jing Traffic Industrial Co., Ltd, Ming Ming Aluminum Co., Ltd, and King Tony Tools Co. Ltd. will attend. 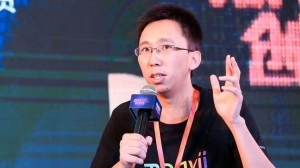 EV Taiwan will host Pihsiang, Dijiya, Kuan Mei, and Yulon Energy Service. They will exhibit electric vehicles, batteries, motors and charging stations. At the five-in-one Taipei AMPA Show, domestic and foreign buyers can be sure to find the best Made-in-Taiwan products with high quality with competitive pricing.